Companies and Entrepreneurs need to protect their interests when creating a new business entity, investing in an existing business venture or winding up a closing operation. The attorneys at Bartolone Law assist businesses and individuals with drafting a wide array of agreements and documents ranging from simple purchase and sale agreements to highly complex merger and acquisition agreements. 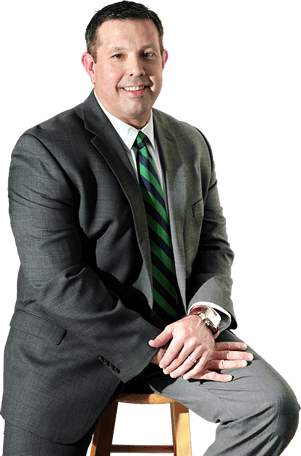 Attorney Aldo G. Bartolone, Jr. and his team of associates listen carefully to the clients’goals, objectives, and requirements in order to craft the strongest agreement or document to accomplish your needs. The top priority in running a business is generating a profit, and the backbone of a profitable, well-run business is the creation of contracts, agreements, and other documents that empower you to run your business without those concerns. Bartolone Law has the knowledge and experience to listen to your needs and draft legal documents customized to the specific requirements of your business. Once you make your entity selection, the real work begins. We will not only assist in the formation of that profit or not-for-profit entity with the proper state and federal government agencies, but also, I will prepare all of the documents you need to begin doing business with your partners, employees, independent contractors, vendors, private lenders, institutional lenders, franchisees, joint venturers, and/or investment groups. From formation to dissolution, the attorneys at Bartolone Law possess the depth of experience you need to plan for and achieve success. No issue is too complex, including issues regarding the purchase and/or sale of all or a portion of your business, mergers and acquisitions, equity or debt offerings, negotiating and drafting important business contracts, and the wind-up and dissolution of your business.